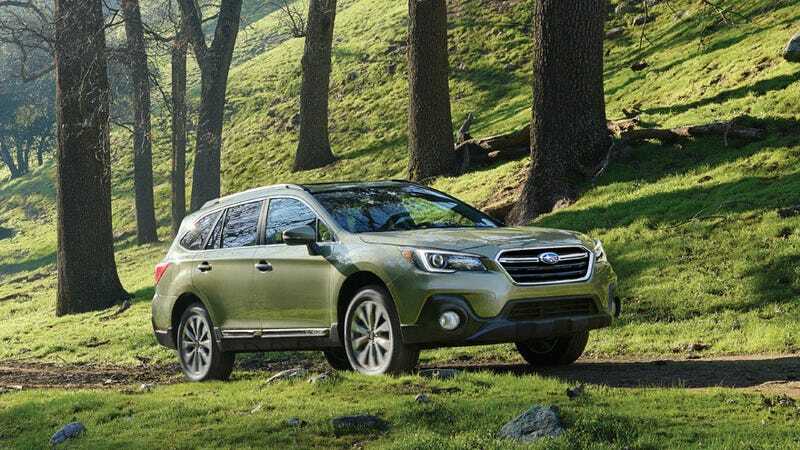 The Subaru Outback, Subaru’s biggest wagon and the default car for coastal elites who think of themselves as athletic, will be getting an update this year, probably at the New York Auto Show, though maybe at the Los Angeles Auto Show, who knows. But it’s definitely coming this year, according to Car and Driver. Maybe it’ll be, uh, cool? Maybe! Maybe. 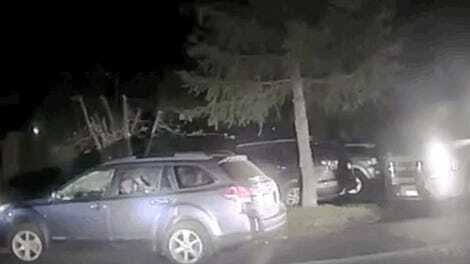 Car and Driver speculated on what it might have. So it’s basically the same specs, different platform, probably some updated styling. I regret to report that the 2020 Subaru Outback will probably not be cool. It’s a great car, and Subaru will continue to be at the top of my list of cars I recommend to 30-something friends who are (possibly) starting a family soon, but this thing will continue to be no Outback Sport. I’m guessing they’ll keep the hilariously unnecessary 6-gear manual mode on the CVT, though, if you want to try and relive the old days.